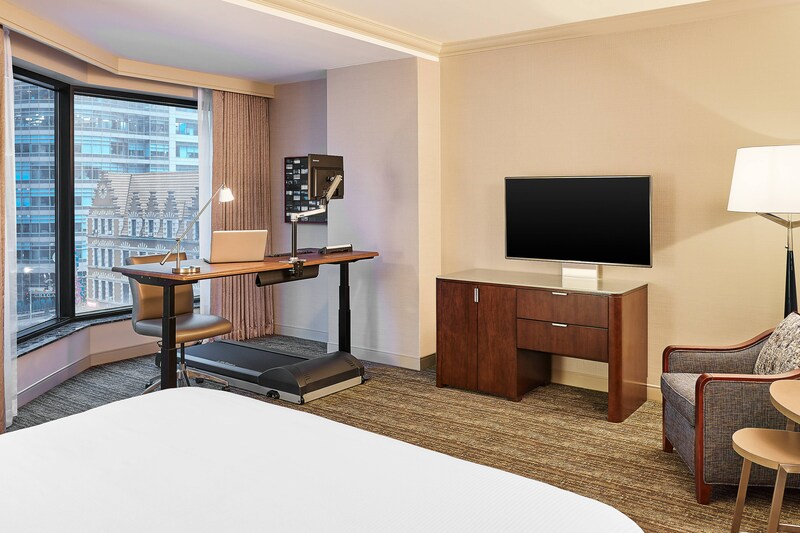 When you leave The Westin Chicago River North, we want you feel like a better you. That’s why we equip each guest room with all you need for a relaxing and rejuvenating stay. Rise and shine like never before, courtesy of our world-renowned Heavenly® Bed and Heavenly® Bath. A coffee maker with Starbucks® coffee, 24-hour room service, and a complimentary daily newspaper get your morning started on the right note. Business travelers can take advantage of a work desk and High Speed Internet Access (for a fee) for effortless productivity. 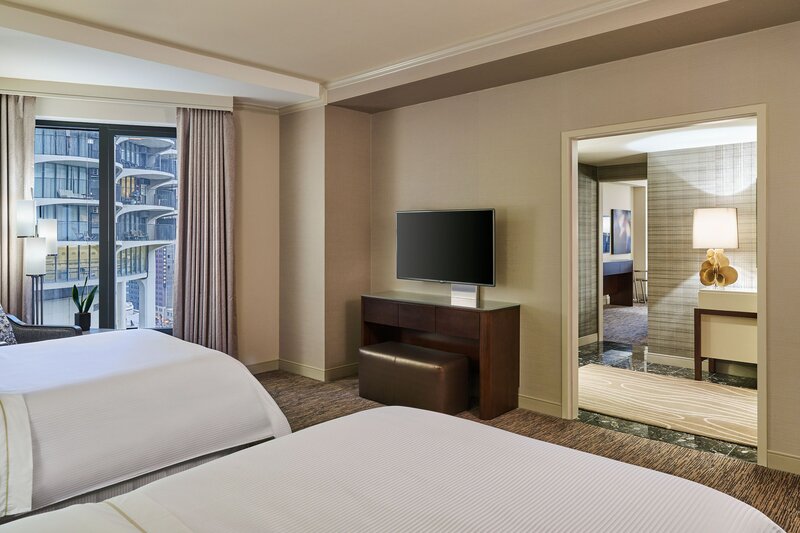 If your goal is relaxation, enjoy cable TV and in-room movies on your 55" flat screen TV. Refrigerators can be arranged for no additional charge. Access group classes streamed from Peloton&apos;s NYC studio to the Peloton bike in the privacy of your own room. Choose a class from the bike&apos;s touchscreen, and get the right workout, day or night. Treat yourself to total relaxation during your downtown visit. 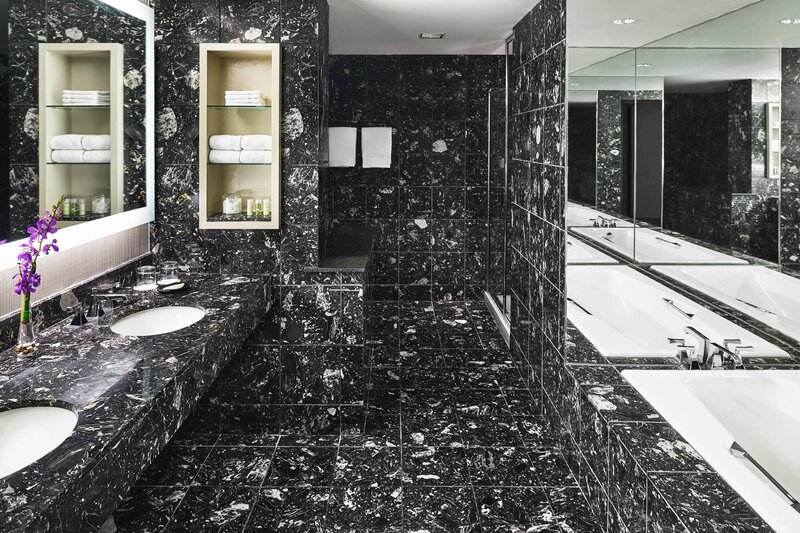 The Westin Chicago River North and Windy City Massage are pleased to offer personal spa services in the comfort and privacy of your hotel room. Services are available between 8AM-10PM, seven days a week. Please contact the WestinWORKOUT® Fitness Studio at extension 41 or the Concierge Desk at extension 31 to schedule your spa appointment. 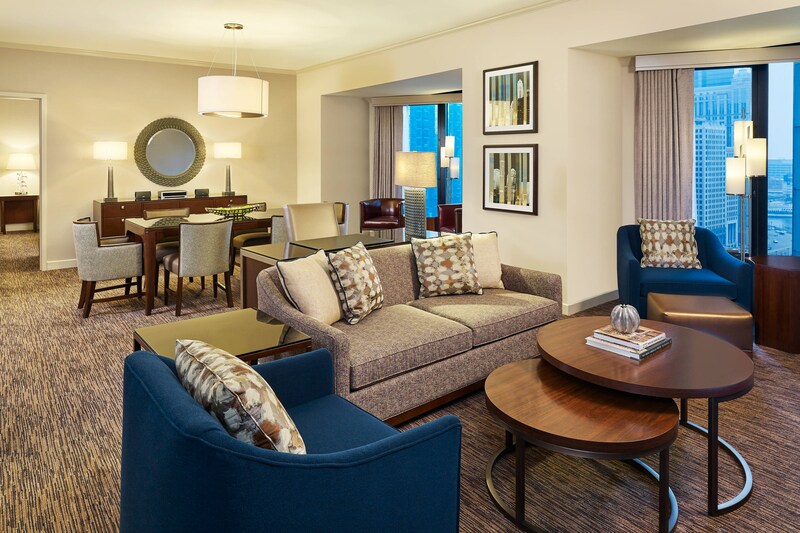 Catch up on news while recharging with a complimentary breakfast or hors-d’oeuvres on the 20th floor—available to guests staying in rooms with club access.